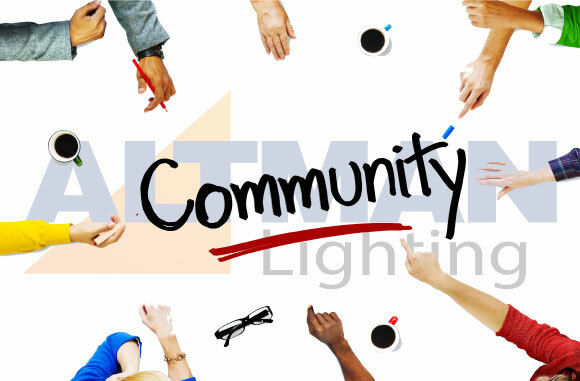 At Altman Lighting we are more than a lighting manufacturer, we are a team focused not only on our products and customers, but our community as well. 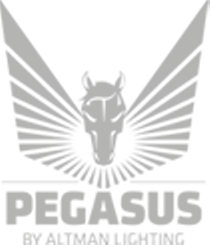 We dedicate ourselves to help those in need, despair, or combating illness. 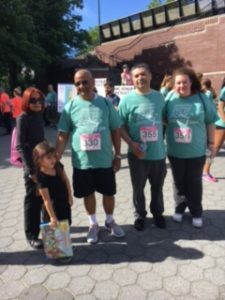 We hope our small contributions of time and money to the various causes that are dear to our hearts makes a difference in many lives. 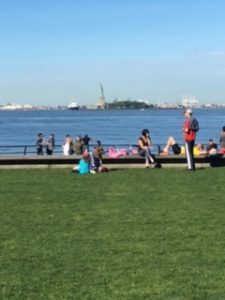 Please check this page periodically for updates for the events, causes, and organizations we support to make our community – both locally and globally – a better place for all. 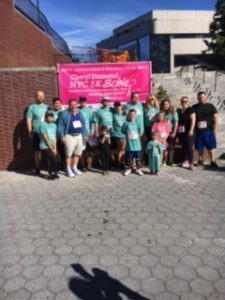 For more information on the Cheryl Diamond NYC 5K Schlep Run/Walk visit www.afrmc.kintera.org. 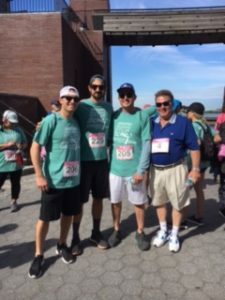 We had a great time as #TeamAltman in #BatteryPark on a beautiful #NewYork Sunday taking part in the Cheryl Diamond 5K Schlep to help raise awareness in the fight against Breast and Ovarian Cancer. Hope to see everyone at this event in 2018! 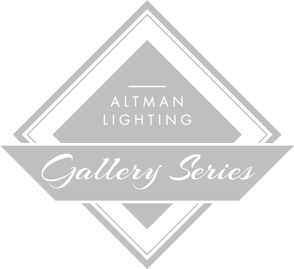 Copyright © 2019 Altman Lighting Site Admin.